Who are the Department of Energy and Climate Control (DECC)? What is the Department of Energy and Climate Control? 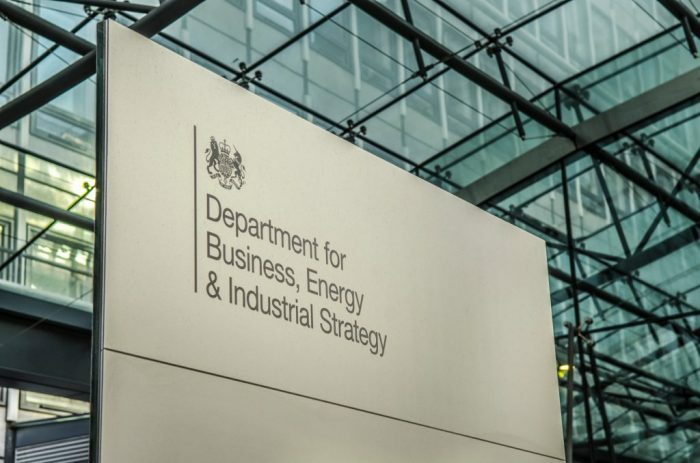 The DECC was a government department that was entirely dedicated to ensuring that the UK has access to clean, affordable energy, through reliable energy suppliers. DECC also takes care of international action to reduce climate change. The DECC takes responsibility for policy regarding energy and climate change. This means that they have a very solemn duty to take care of the planet and ensure that the UK is doing their part to reduce any climate change. Plus, they are meant to make it easier for consumers to have access to clean energy that is also affordable and that it comes from very secure sources. The department also takes care of reducing greenhouse emissions, and increasing fuel standards. Working closely with Ofgem, at one point the DECC has a budget of over £1 billion to go towards things like managing the UK’s nuclear sites. One of the first things that Theresa May did when she became Prime Minister was to scrap the DECC and add it to the Department of Business, Energy and Industrial Strategy. The new department was headed by Business and Energy Secretary, Greg Clark. Many of the policies that are the responsibility of the DECC or BEIS affect you as a consumer, so learning what they are and how they could benefit you can be very useful information. First of all, there is the renewables obligation or RO for short. Because it requires energy suppliers to get a lot more of their energy from greener, renewables sources, it means that the DECC wants there to be a lesser need for fossil fuels. Plus, there should be greater security when it comes to these energies. The FIT is a government scheme so domestic customers will start producing their renewable energy at home. For instance, this could be by installing solar panels on the roof of your home. Or, a wind turbine to utilise a particularly windy area you live in. ‘FIT’ or feed-in-tariffs are when your FIT licensee pay you for the excess energy that your renewable energy source produces, transferring it back to the grid. By now, there’s no doubt you will have heard of smart meters. This is the new generation of a smart meter, which aims to track your energy usage and send this information directly to your energy supplier. Which means an end of estimated billing, as your energy supplier will be able to bill you only for the energy that you have used. And, you’ll be able to see where your energy is being spent, which can help you to understand your energy usage and hopefully save money. The ECO scheme means that people in low-income households can have more access to energy-saving upgrades for your home. This means having free (or subsidised) loft insulation, gas boiler replacement, solid wall insulation and cavity wall insulation. Some of these methods can save you £100s on your energy bills. As your home will have insulation and keep heat in. As you can see, the DECC worked closely with Ofgem as being a sort of watchdog. This ensures that energy companies make an effort to combat their carbon footprint. As well as creating more services for consumers and generally help those that are vulnerable to their energy.